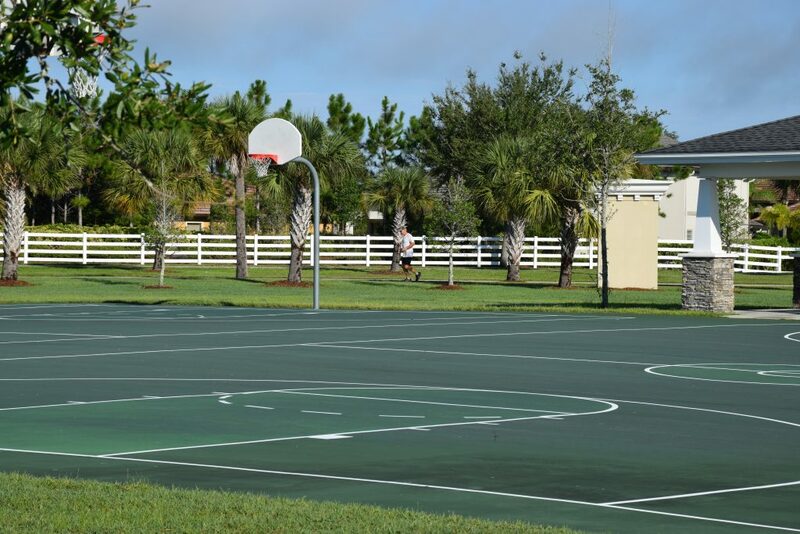 This 20-acre park has two large picnic pavilions with tables, two full basketball courts, two double tennis courts and an open, multi-purpose field with shade gazebos, as well as an outdoor fenced playground area with various types of playground equipment. 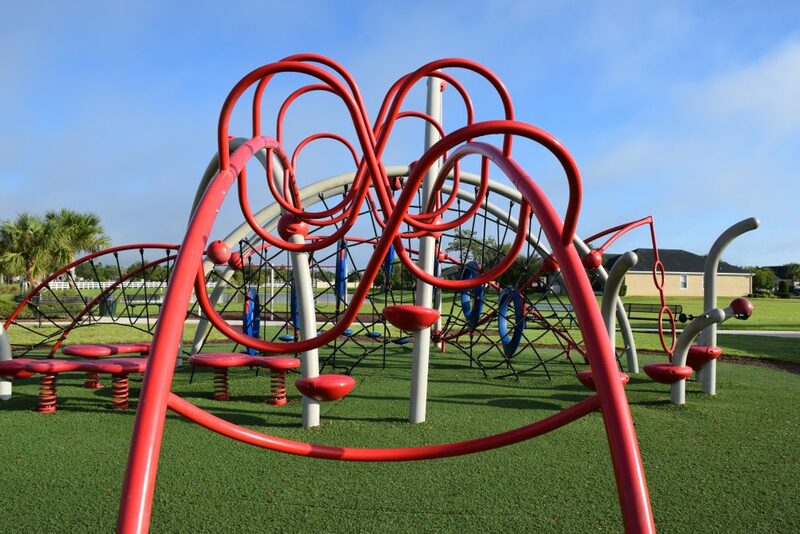 Home of the Evos Play Structure, this modern playground (ages five and older) gives children opportunities to explore and use hand-eye coordination to solve various elements on the structure. 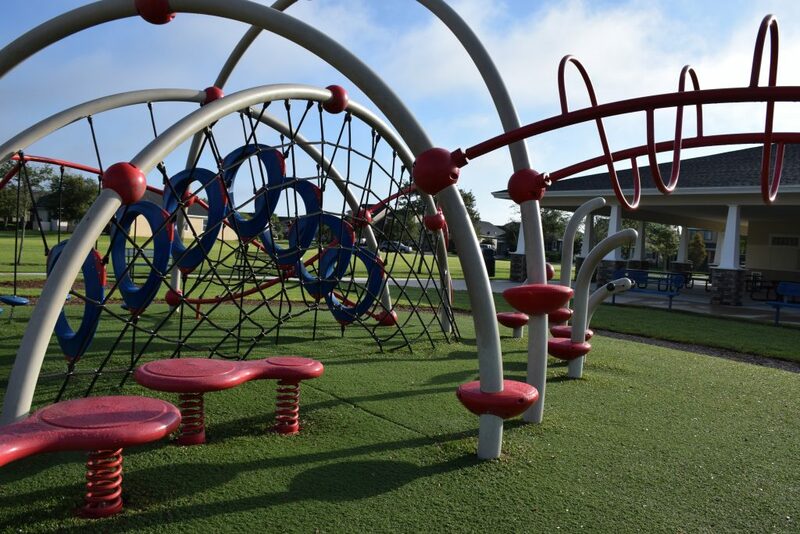 The park also includes an open play field and a covered pavilion. 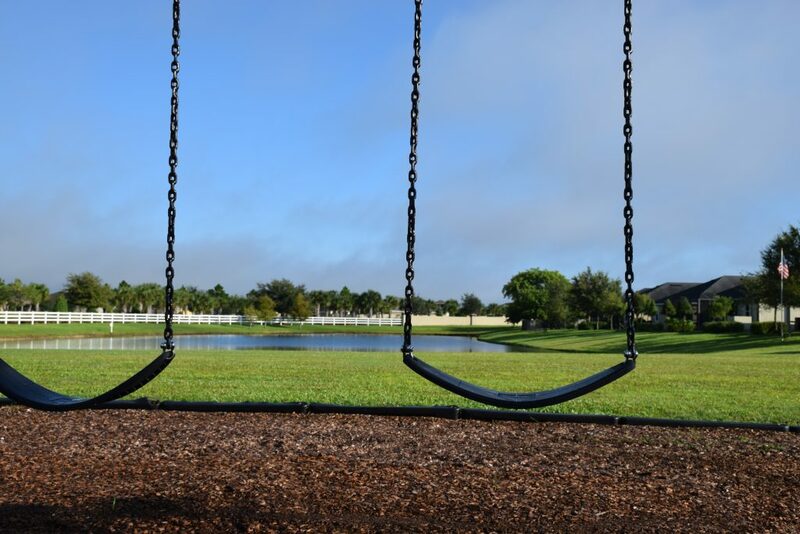 Designed with younger children in mind (ages 2 to 5), Westwind Park has a children’s playground, tennis courts, basketball courts and a bathroom facility. Nestled behind The Avenue, this walking trail is approximately one mile long around the lake with great views and excellent shopping when you are done! 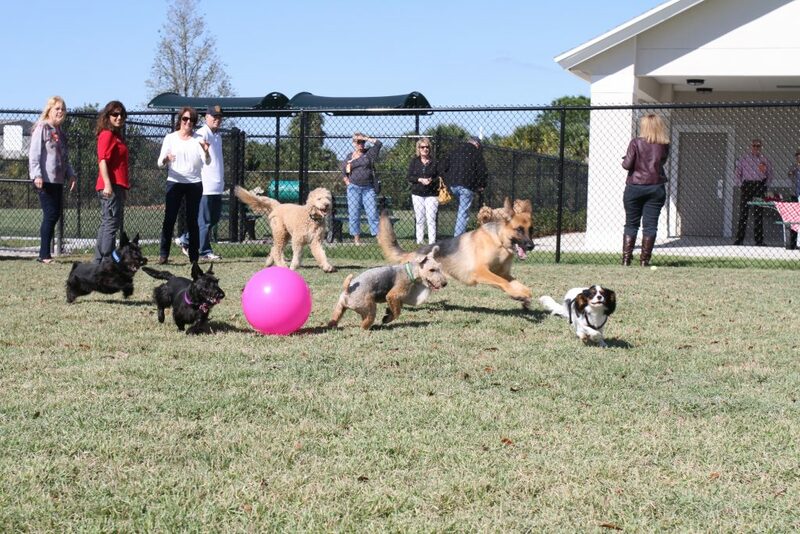 Addison Dog Park officially opened in November 2015 and is the first community-wide dog park in Viera. 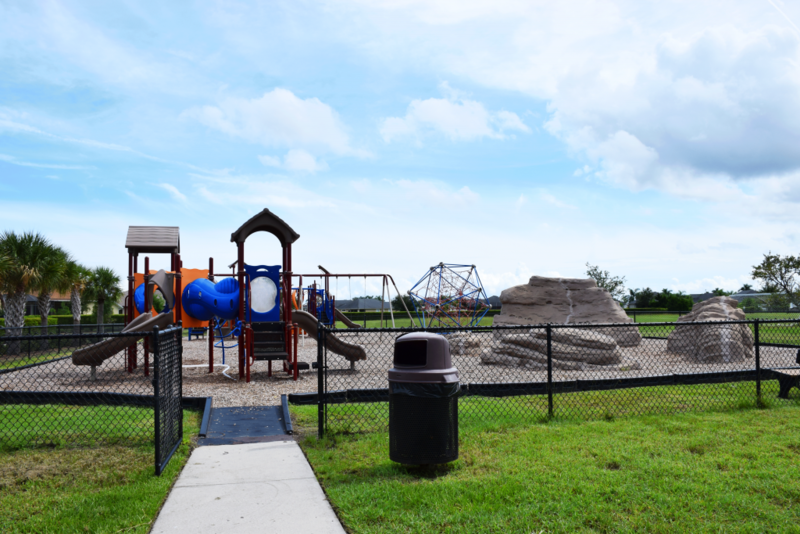 The park is located at 7800 Lake Andrew Drive, which is just south of Quest Elementary. 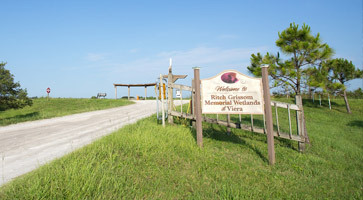 All CVCA members are eligible to use the park. Use the park at your own risk. Dog owners are solely responsible for the actions and behavior of their dog. The dog owner assumes all liability for damages suffered by anyone who is bitten or injured by your dog while utilizing the park. The Central Viera Community Association, Inc. is not responsible for injuries to dogs, their owners/handlers or others who use the park. The park is for dogs and their handlers only. Agility items are for use by dogs only. Owners must clean up dog waste immediately and place in the receptacles provided. 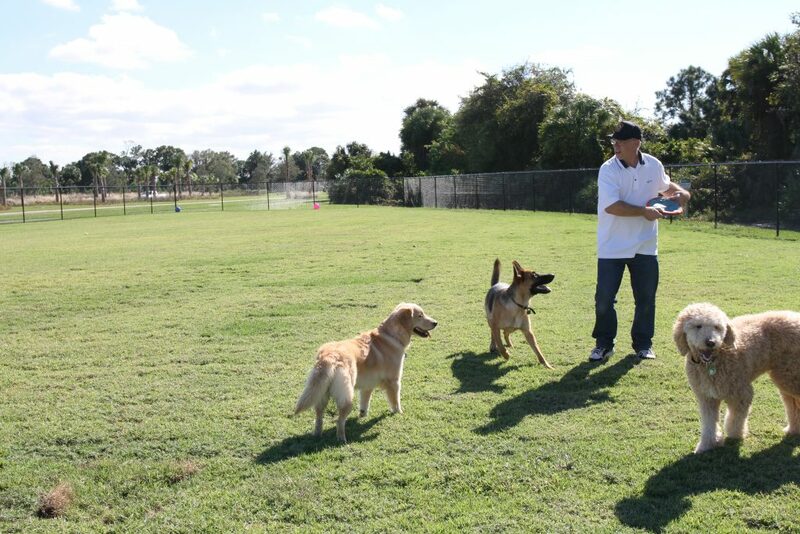 Owners must be within the dog park and supervising their dog(s) with leash readily available at all times. Owners/handlers must be at least 16 years of age. No more than 3 dogs per adult is allowed. Close gates when entering and exiting. Dogs must be removed from the park immediately if they show aggression towards other dogs or people. Dogs must be current on all vaccinations, healthy and wearing a collar with identification and current rabies tag at all times. Any person bringing dogs into this park assumes the legal responsibility, jointly and severally, with the owner of the dog(s) for any damage, disease or injury to persons, other dogs or property caused by the dog(s). Failure to comply with the Dog Park Rules may result in you and your dog(s) being asked to leave the park. 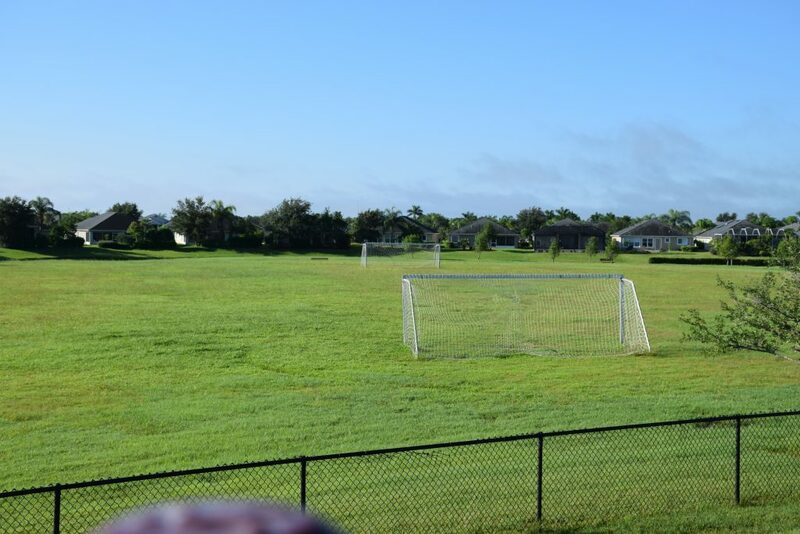 By entering the park, all persons using the facility agree to indemnify and hold harmless the Central Viera Community Association, Inc. and all officers and agents from any claims resulting from the use of this facility. 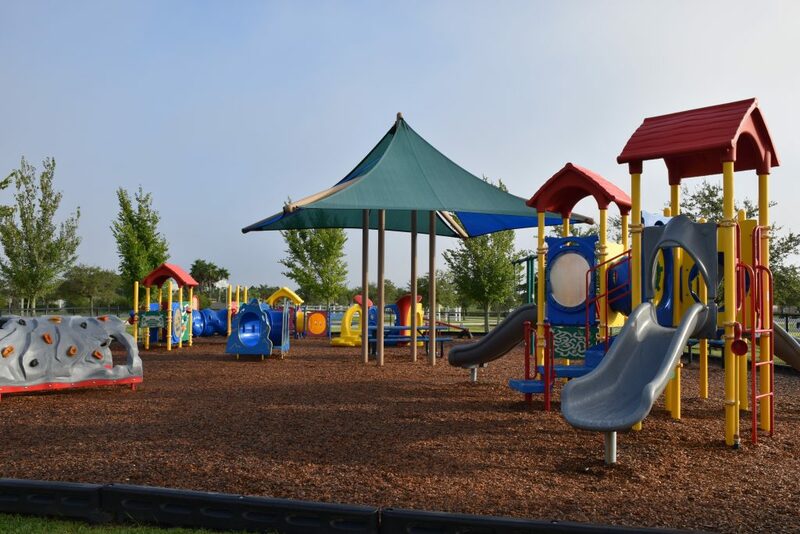 One of CVCA’s newest parks, Palmetto Park within Trasona Cove has shaded benches, pet waste stations, pickleball courts, sand volleyball court, open field with soccer goals, play equipment for children ages 2-12, small pavilion and large pavilion with restrooms, drinking fountain and seating for approximately 18 people. The trail system within Trasona is also a wonderful CVCA amenity offering visitors a great walking/exercise opportunity. Another new park within Trasona Cove off of Paragrass has a pavilion, playground, sand volleyball court, 1/2 basketball court, restrooms, drinking fountain and seating.